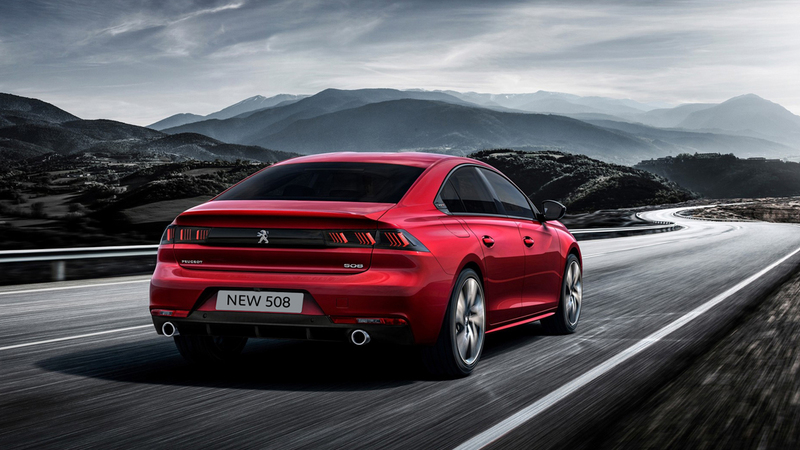 The All-New Peugeot 508 holds a bold and radical new look that offers advanced technological features and an even better driving experience. 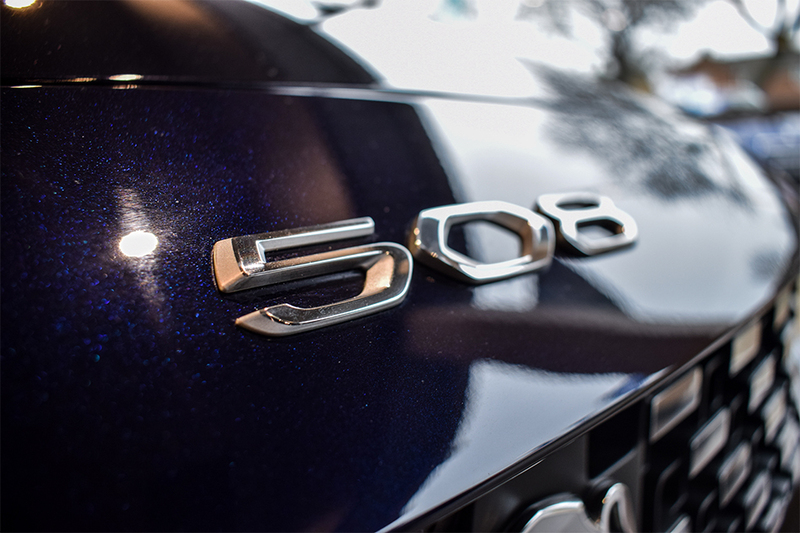 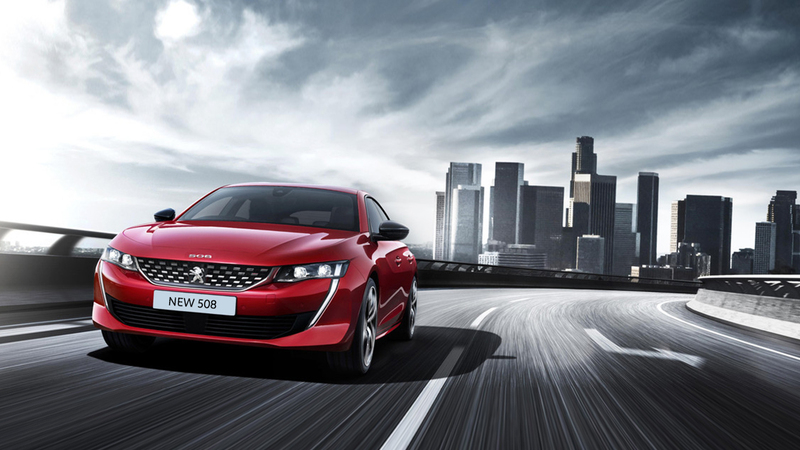 A low and dynamic shaped front gives the All-New 508 a more aggressive feel and style while the sculpted lines, finely detailed grille and new light signature emphasise its sleek, bold and elegant spirit. 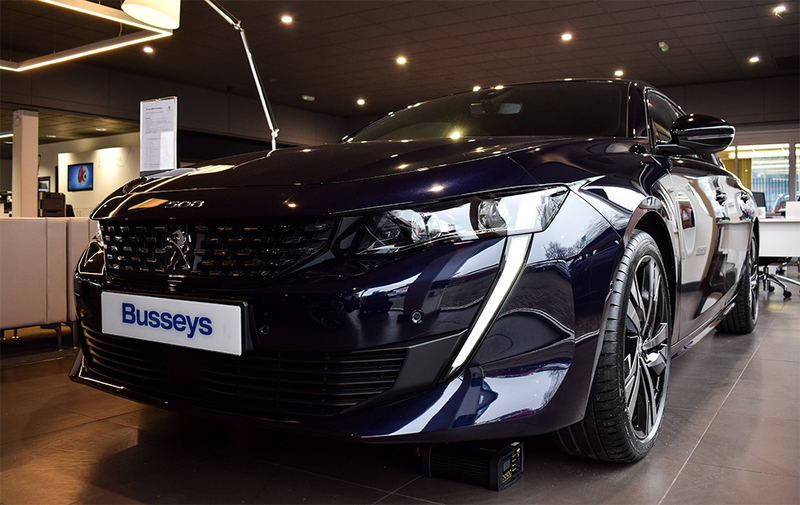 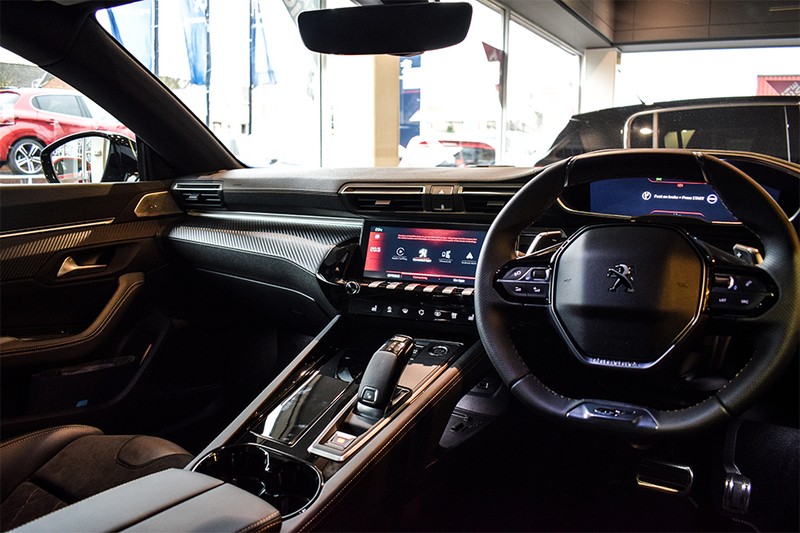 Inside the All-New 508, you are introduced to the unrivalled PEUGEOT i-Cockpit, allowing you to get comfortable behind the wheel. 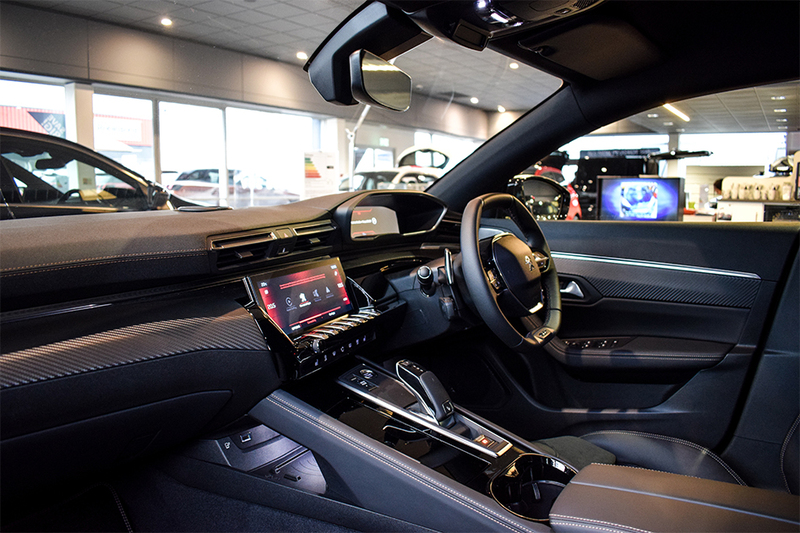 A compact steering wheel, configurable 12.3″ head-up digital instrument panel and 10″ HD capacitive touchscreen can be found with the i-Cockpit, making your journey more stress-free and comfortable. 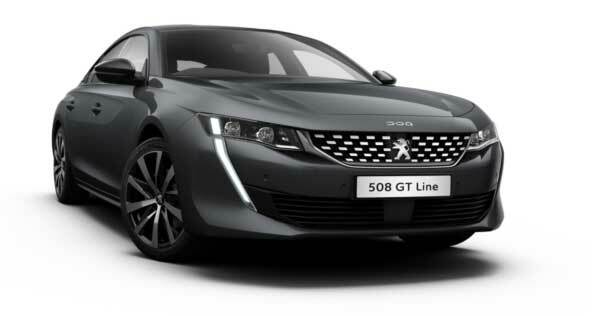 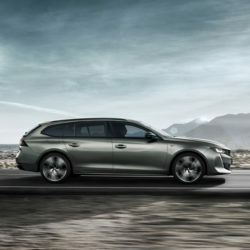 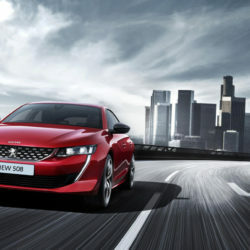 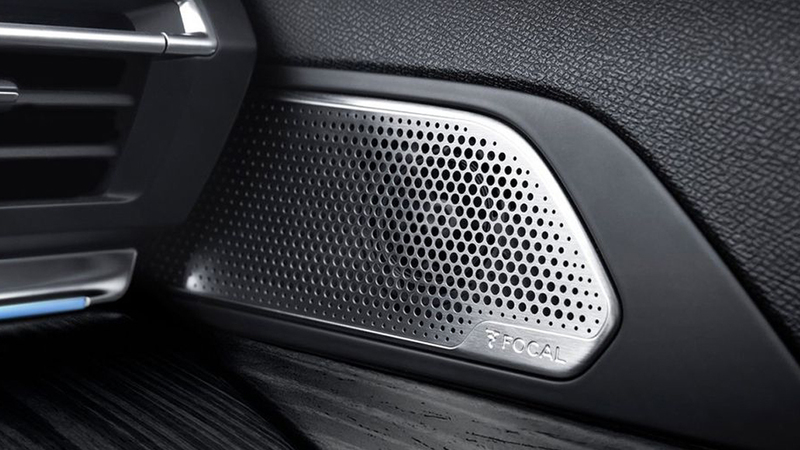 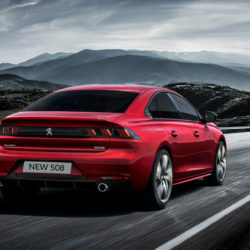 All-New Peugeot 508 - What Drives You? 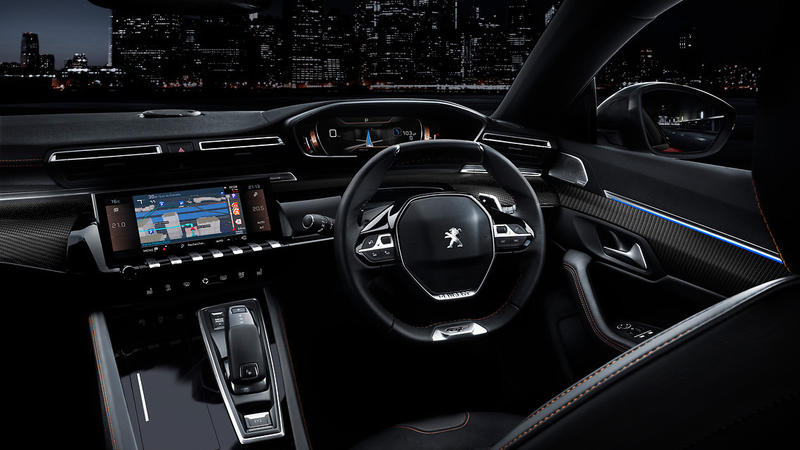 Mistral tri-material ‘Imila’ leather effect and ‘Brumeo’ cloth seat trim with grey ‘Béton’ stitch detail. 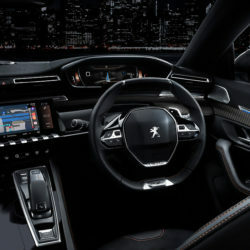 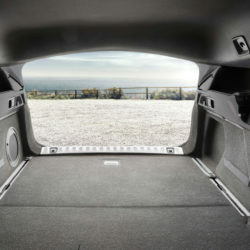 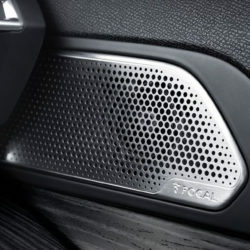 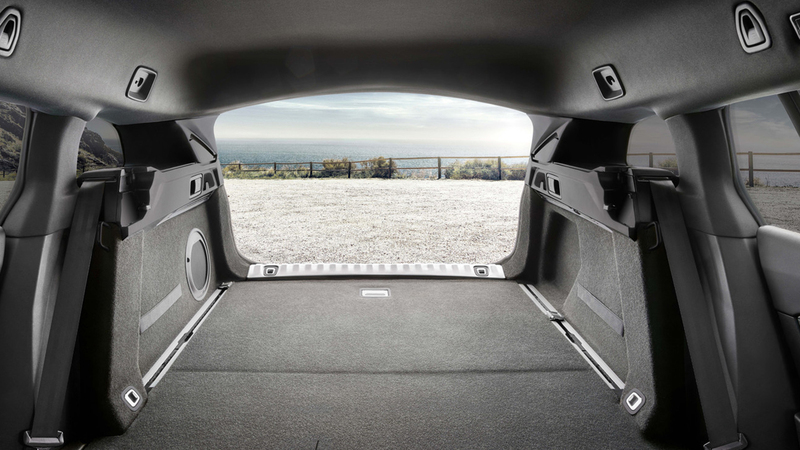 PEUGEOT i-Cockpit® Amplify (Choice of two configurable interior ambiences). 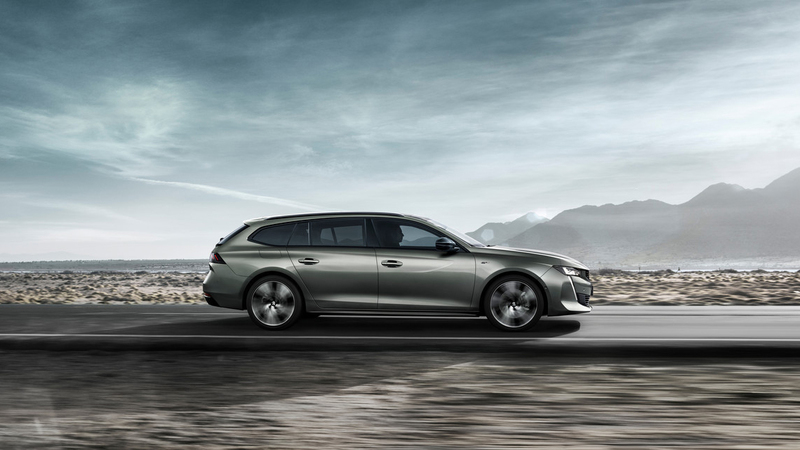 Through the clever adaptation of dynamics, displays and interior lighting , two distinctive experiences can be had on board all-new PEUGEOT 508.